As individuals, we have little ability to create positive change or to defend our hard-earned rights on our own. We face strong and well financed opposition from groups who stand to profit, directly or indirectly, from our loss as well as apathy from our fellow citizens who do not really understand the unfairness of our situation. The NRPC brings value by bringing together a large group of people with common concerns and interests. As a large group with a united voice, we can and do influence the events which affect our lives as well as others who may fall into a similar situation in the future. The NRPC represents former employees of the Nortel Canada family of companies in all provinces and territories as well as those who have since relocated elsewhere in the world. 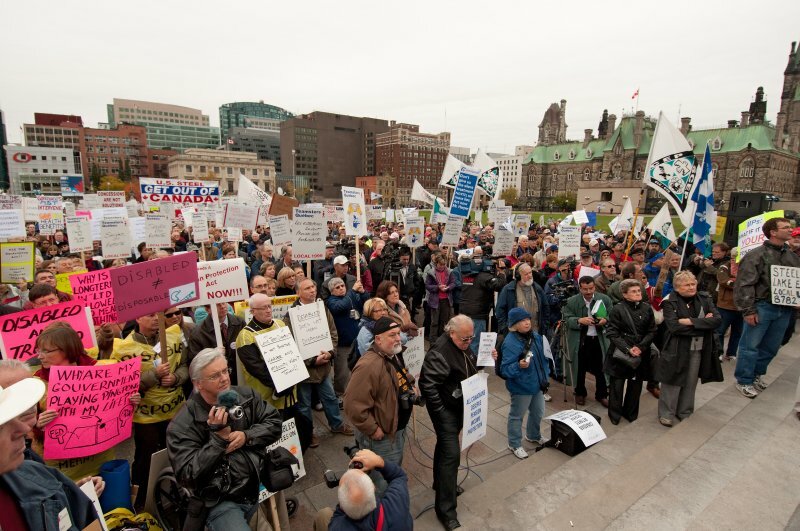 The NRPC has proven its willingness and ability to fight for the rights of the former employees and is recognized in the political arena and in the media as the pre-eminent voice of all former employees of Nortel Canada. Our commitment and common sense approach have given us credibility within all levels of government, government agencies, the courts, the monitor, pension administrators, the media and financial institutions who all influence our situation. Where appropriate, we join forces with other groups fighting for employee and retiree rights in order to magnify our voice.